£30 free on £10 deposit Visit website for full T&C's. Everyone knows of Game of Thrones in some shape or form, either they’ve watched the hit HBO show or read the book by George R. R. Martin.  It’s a series that’s already insanely popular with its fans and it’s grown only further by its move into the gambling community with the fantastic slot game based on this now famous fantasy franchise. You don’t need to be over familiar with the story or characters of the series to enjoy the Game of Thrones slot Microgaming are providing players. You’re presented with the standard setup of five reels and you also have 15 paylines to play across. The paylines in this game are all permanently locked, but there is still an option to change the size of your bet on each round from 15p to £15. Once you’re all setup you can start things off by pressing the ‘Spin’ or ‘Auto Play’ buttons to activate either manual or automatic mode. Then, as the slots reels are turning you will be given a cash prize in return for creating combinations across your paylines. Also, Wilds will occasionally appear to replace items in your combos and open up alternative ways for you to win in this game. 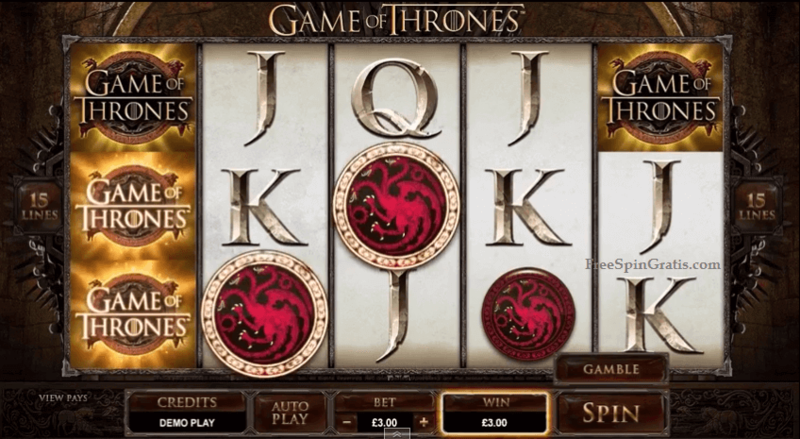 The bonus round is where the Game of Thrones slot machine really comes into its own, the first one you can use is the Free Spin Bonus and it comes with an interesting feature. Unlocked by hitting three or more Iron Throne Scatters, this round will present you with banners of families from the show and each one provides their own reward. For example, you could claim eight free spins and a 5x multiplier for choosing the Baratheon’s or use 10 free spins and a 4x multiplier for selecting the Lannister’s. Pick the Starks and you will be given a 3x multiplier and 14 free spins. Finally, choose the Targaryen’s and you will get 18 spins and a 4x multiplier. They also have a gamble bonus that takes you round locations from the show and gives you the chance to double your money. 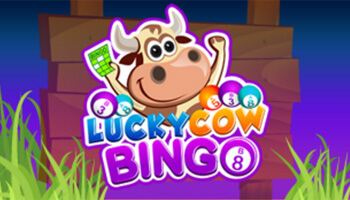 The best strategy for this game is to bet the maximum amount on each round to increase the size of your return. The Game of Thrones slots design is amazing, it’s dark and atmospheric and it has this immersive medieval style to it. The reels are made out of solid iron and the wooden buttons make you feel like you’re really sat there in Westeros amongst those iconic characters. A good tip for this game is to try a free-to-play version, that way you can try out the different bonuses and see which one pays out the most for your playstyle. In closing, this slot game is definitely worth checking out, its design is fantastic, the bonuses are rewarding and easy to use and it’s a great homage to the franchise. If you’re a fan of the show or just like a good fantasy slot then this is one game for you. 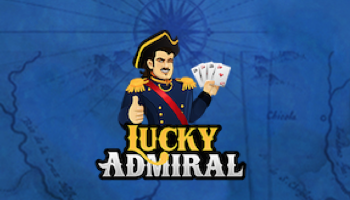 Looking for more great slots? 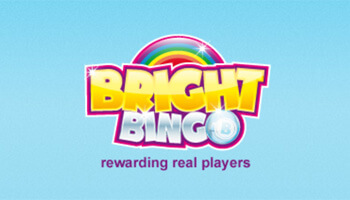 Check out our list of best bingo sites with Sugar Train slots!